Sign Up Below if you would like to get notice when these books are ready for publication. Dr. Mark has two books in the works. 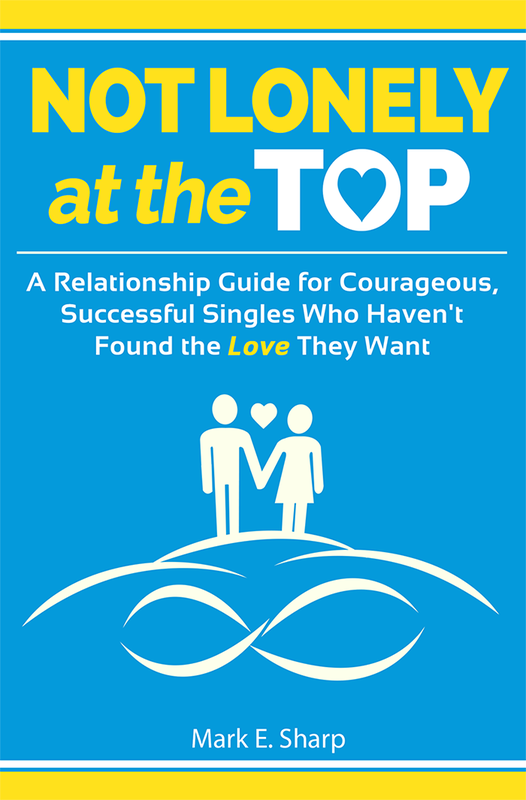 The first is a print book aimed at singles who are successful in their lives but who have not yet been able to create the kind of relationship they want. It is titled Not Lonely at the Top and is scheduled for release on December 7, 2015. There will also be a kindle version of the book available and some special promotions of the kindle book. The second book will be a much shorter book, initially just published as an ebook on the kindle platform. 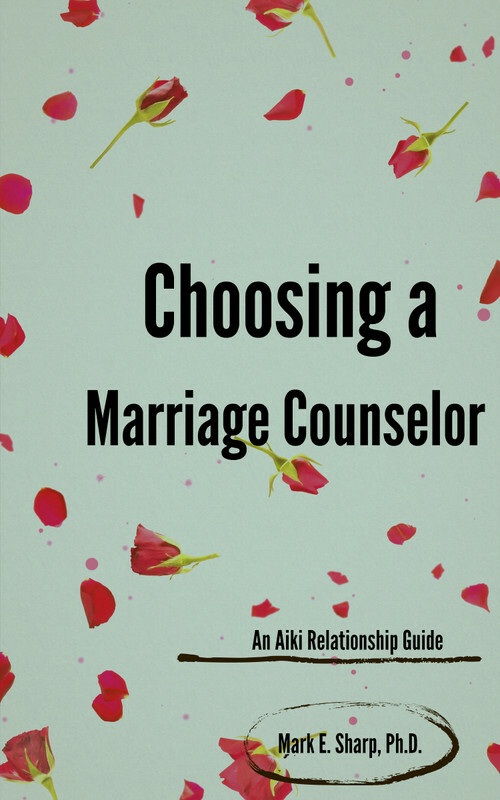 That book is designed to help people find a good marriage counselor or relationship coach when they need some help with their relationship. There is a lot of bad couples counseling going on and this book is aimed to help people avoid it. It is called Choosing a Marriage Counselor. Hopefully, if it is well received, it will lead to a series of shorter ebooks on various aspects of relationships and how to make them better. If you would like to be notified when these books are published, please sign up below. I will also inform you when there are special promotions for the kindle versions of the books, including some days when you will be able to pick them up for free. To sign up for publication notice for It's Lonely at the Top, just fill in your information and submit the form below. To sign up for publication notice for Choosing a Marriage Counselor, just fill in your information and submit the form below.